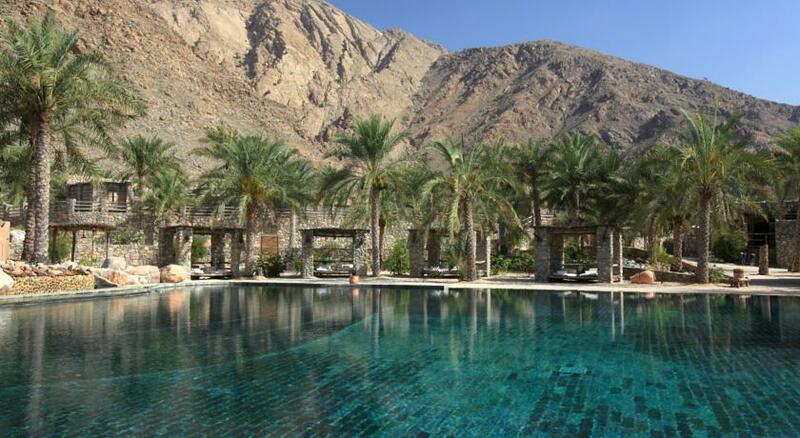 Set between the mountains and a 1.6-kilometre private beach on Zighy Bay, this village-style resort offers luxury villas with private pools and Six Senses Spa, a comprehensive spa and wellness center including Moroccan hammams. 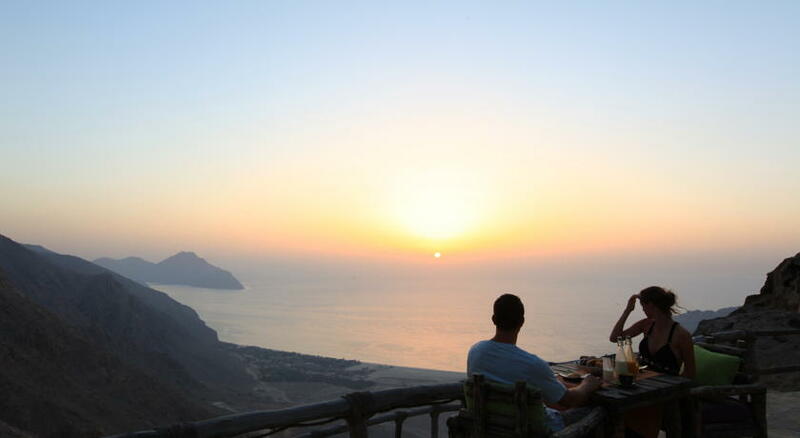 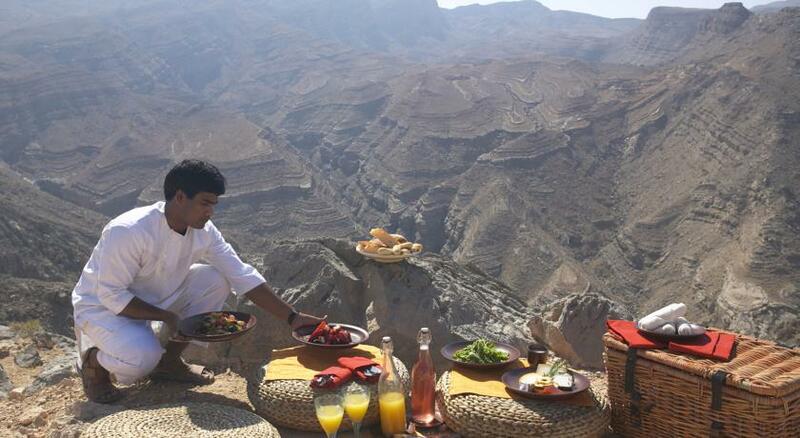 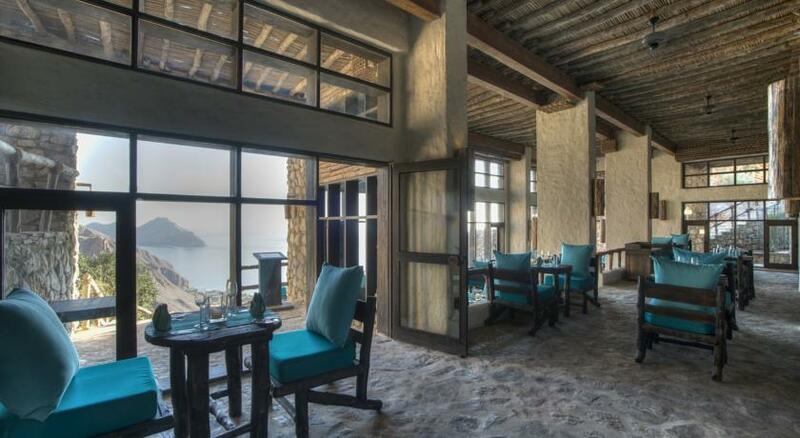 Modern gourmet cuisine is served at Sense on the Edge, located 293 m above the sea level, and presenting panoramic views over the Gulf of Oman. 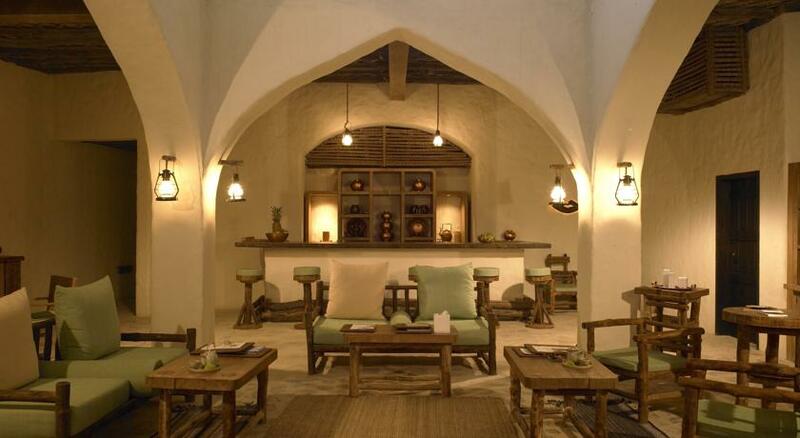 Zighy bar offers a relax ambiance for chill out or to enjoy the selection of tapas while wine cellar offer guests a wide range of wine selections. 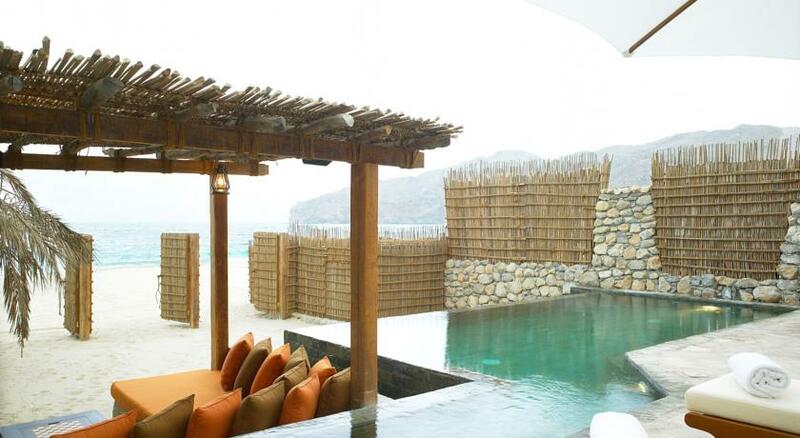 Six Senses Zighy Bay features extra large villas in traditional Omani style, complemented by flat-screen TVs, home theatre systems and poolside dining areas. 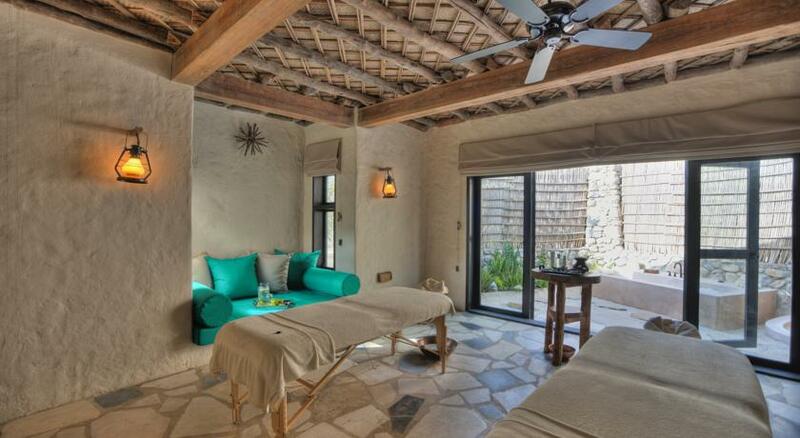 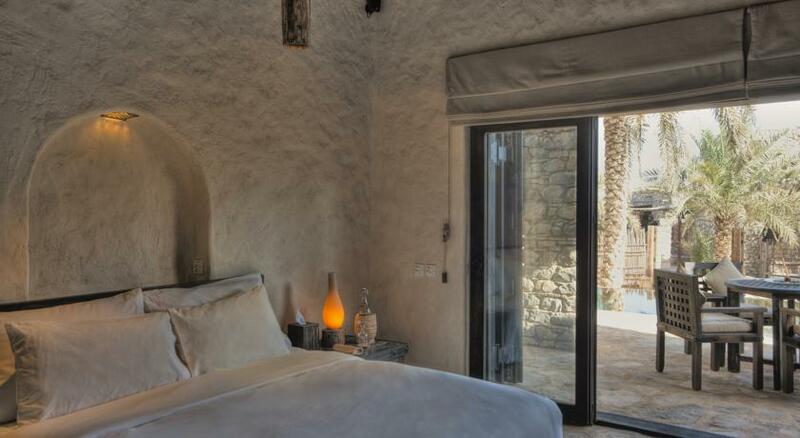 Some villas have a wine cellar, and private massage rooms. 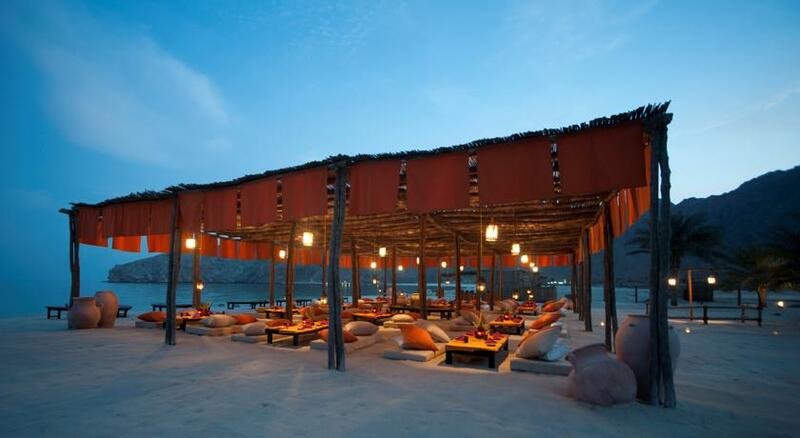 The staff at Six Senses organise several daily activities, including snorkeling excursion, sunset cruises and cooking classes. 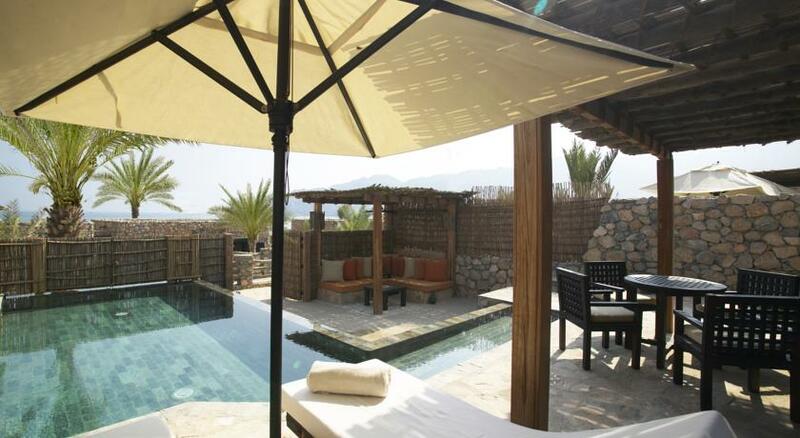 Guests can train at the gym, or play a game of tennis with friends. 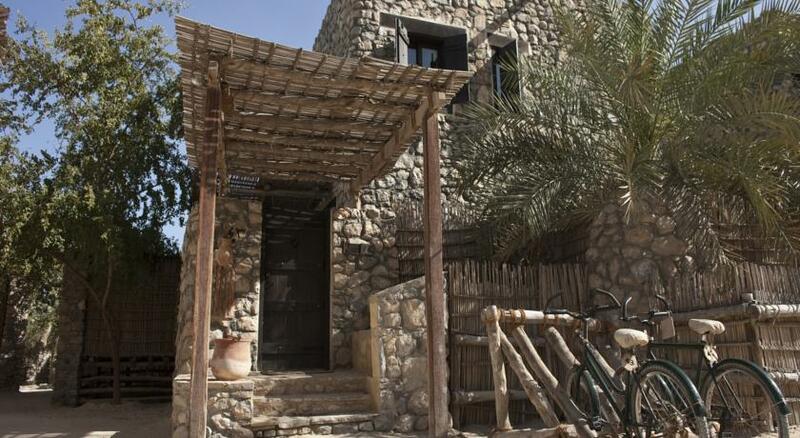 Parking on the property is free of charge. 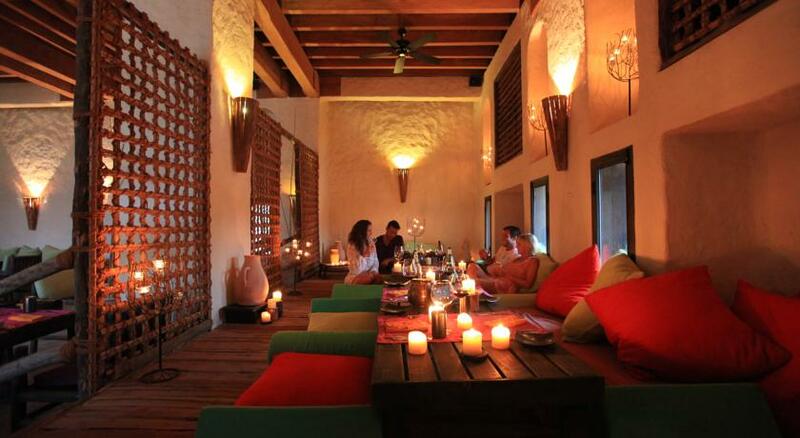 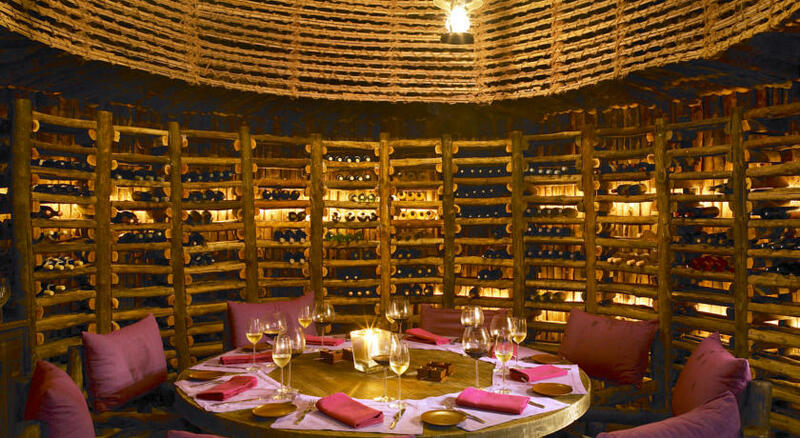 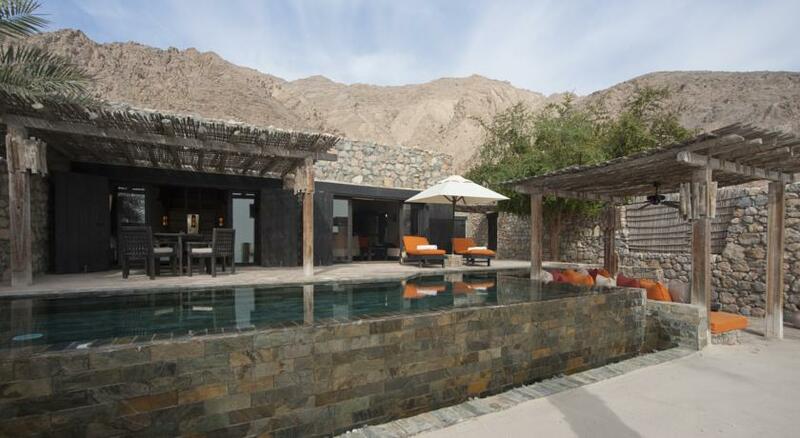 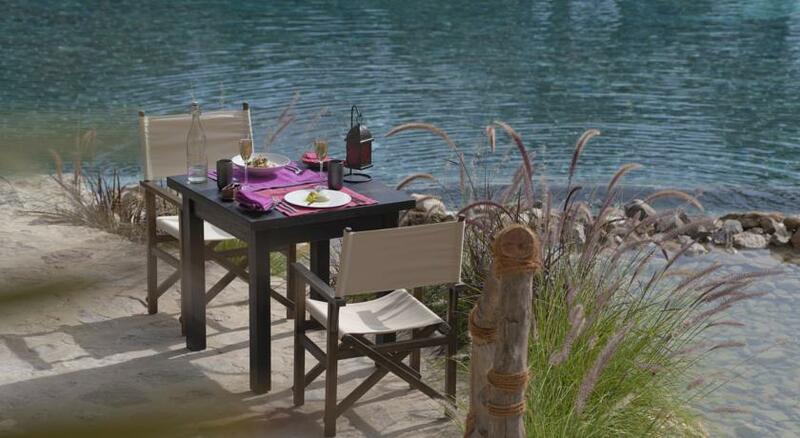 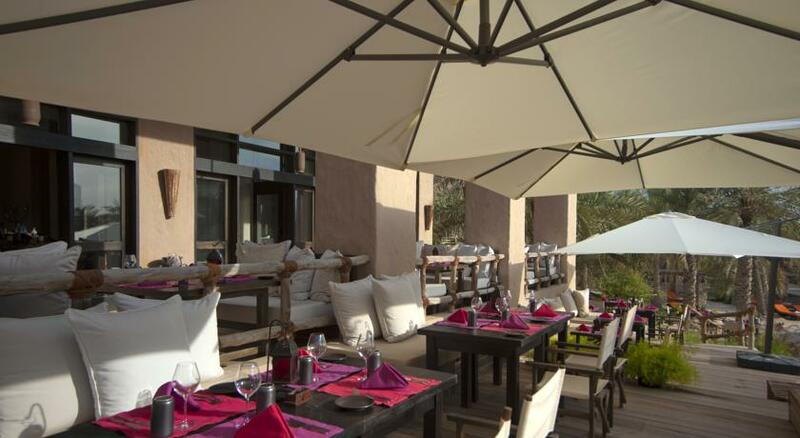 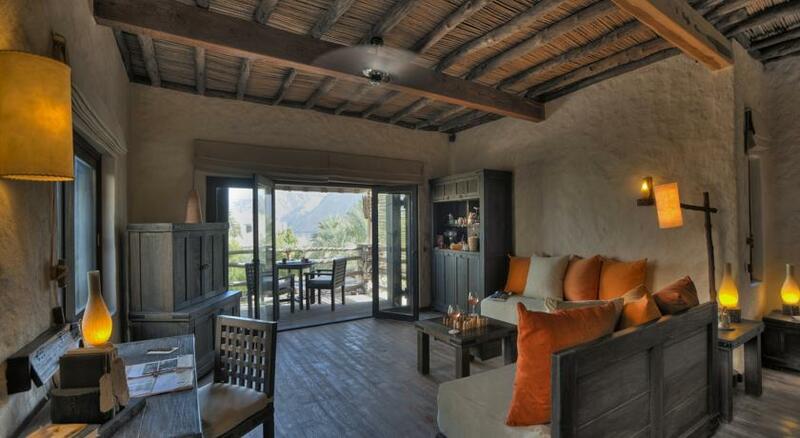 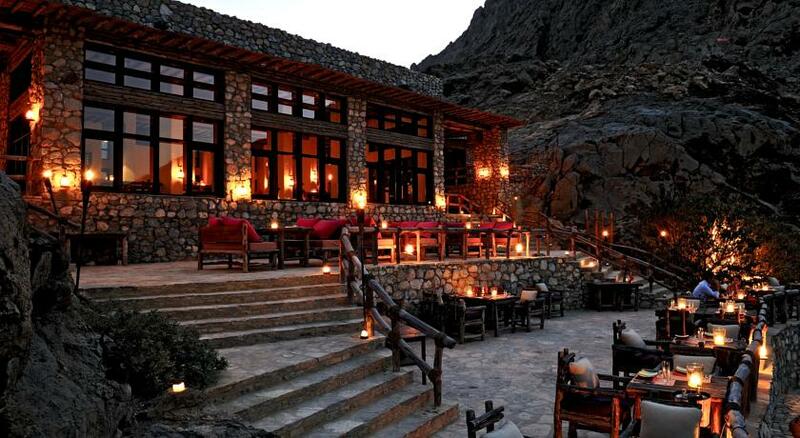 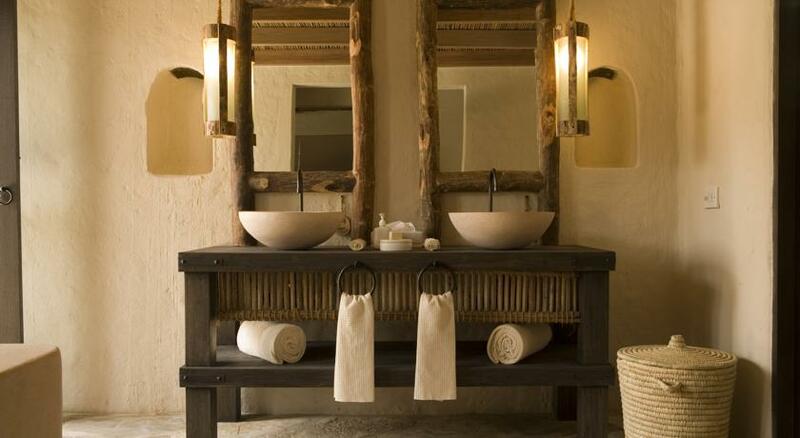 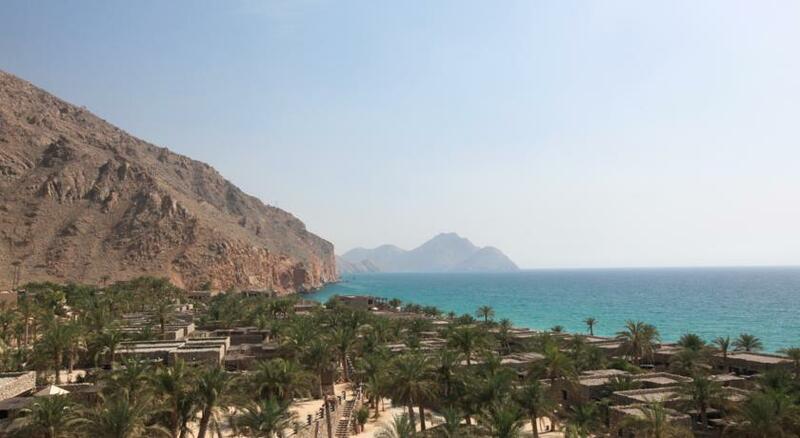 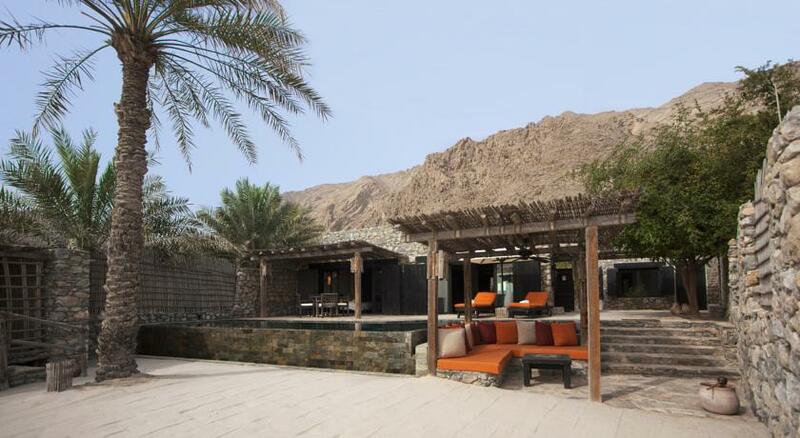 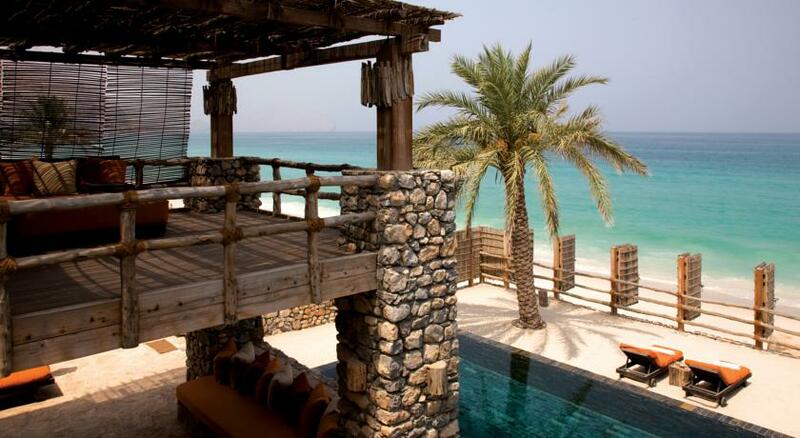 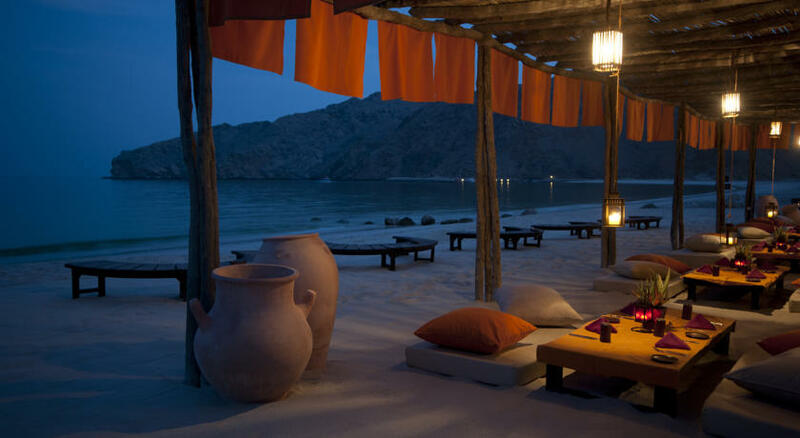 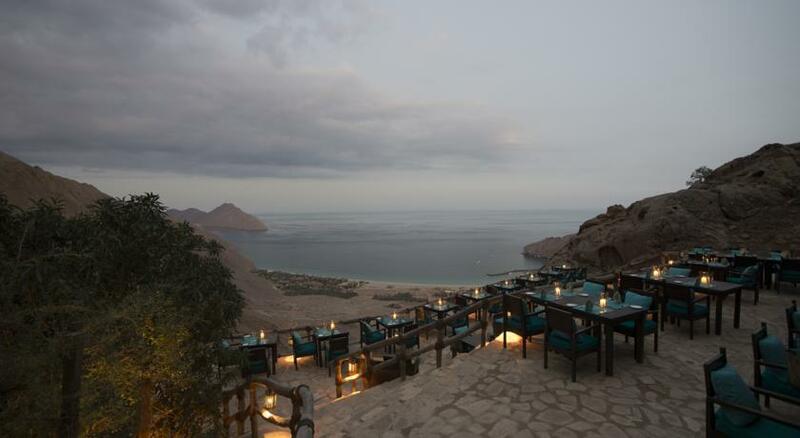 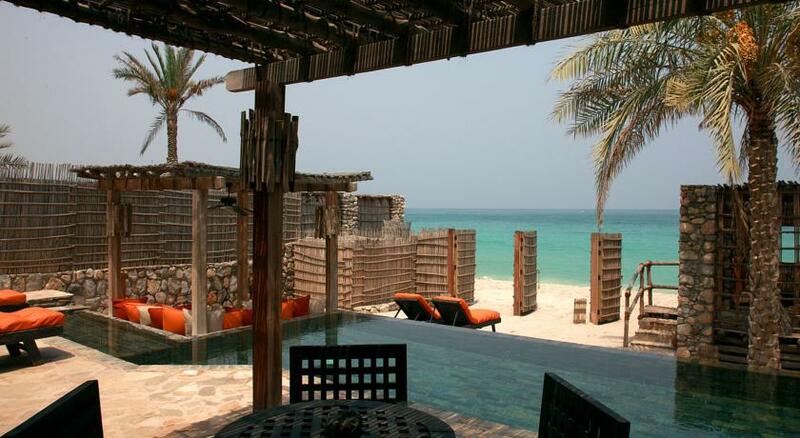 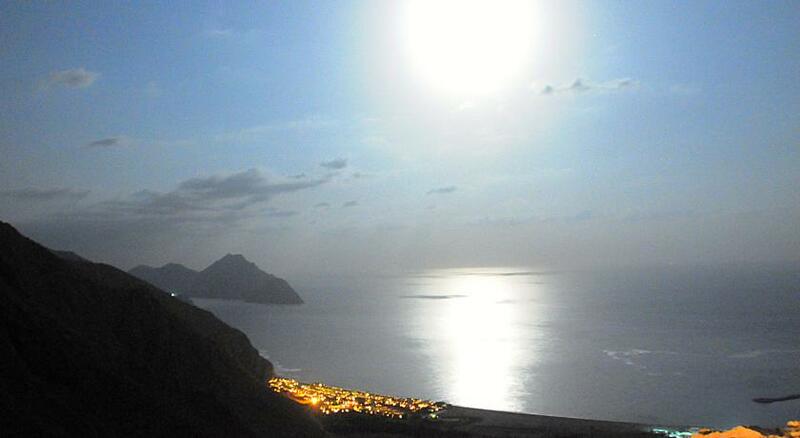 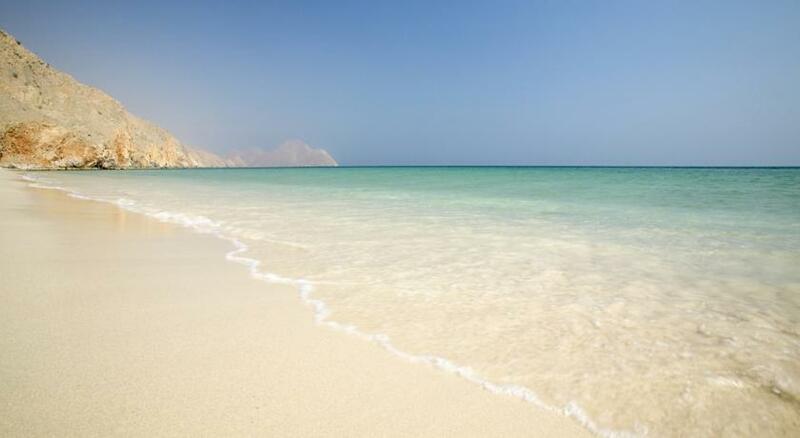 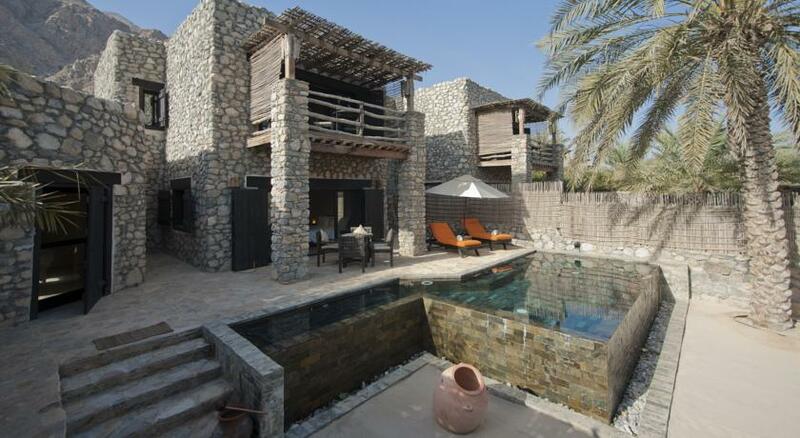 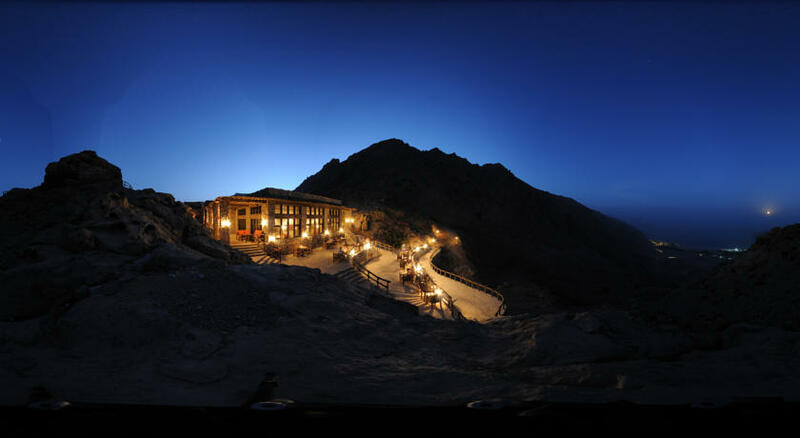 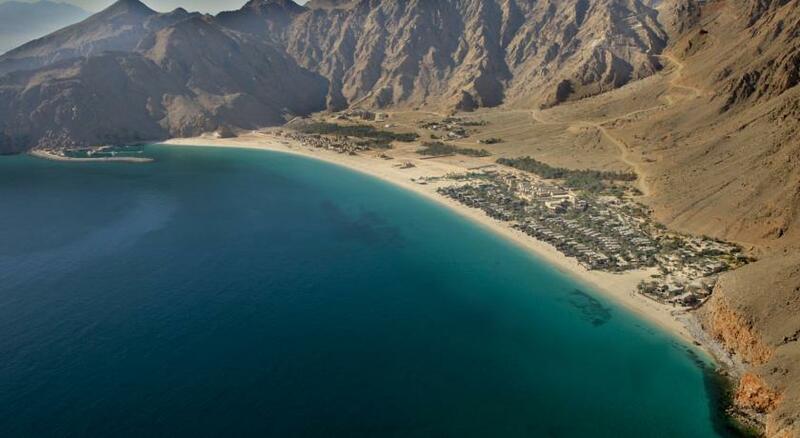 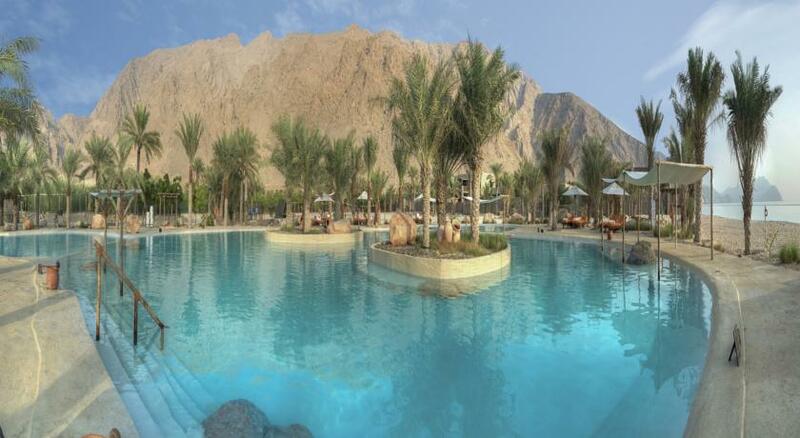 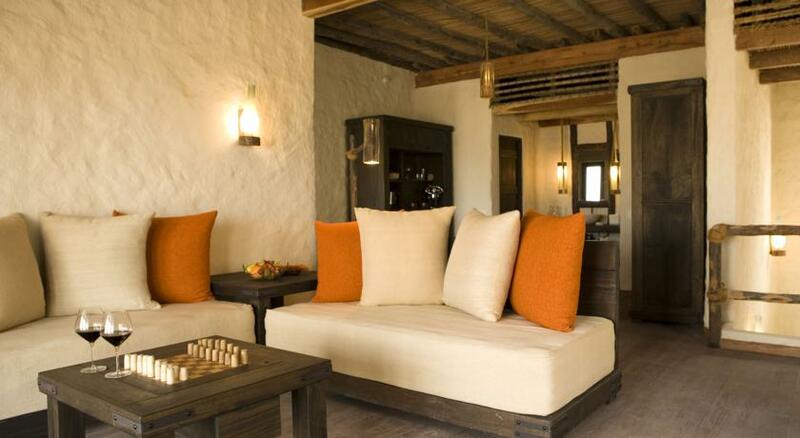 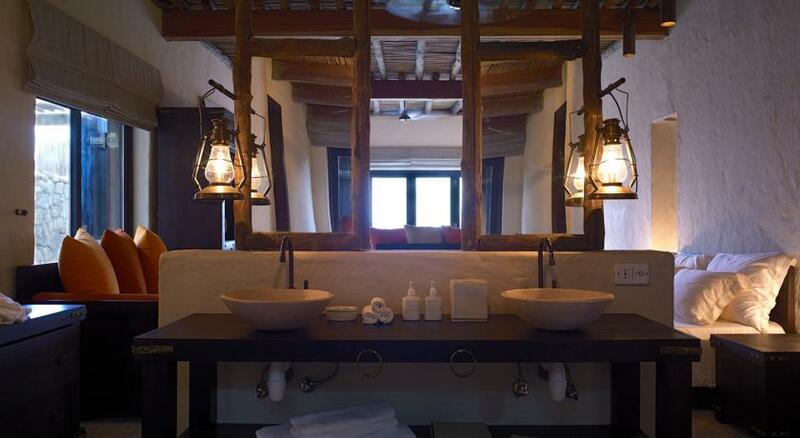 Six Senses Zighy Bay is a 120-minute drive to Dubai.